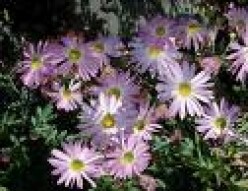 Companion planting is a method of arranging plants together in the garden so they do much of the work for you. For ex., a sense of harmony is created when corn, beans and squash are planted together. I would like to share some of the photos and names of my Vegetables that I produced from my back garden. 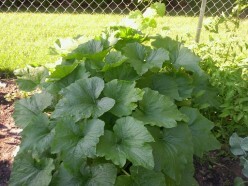 I just love growing my own fresh and nutritious vegetables to stay healthy. 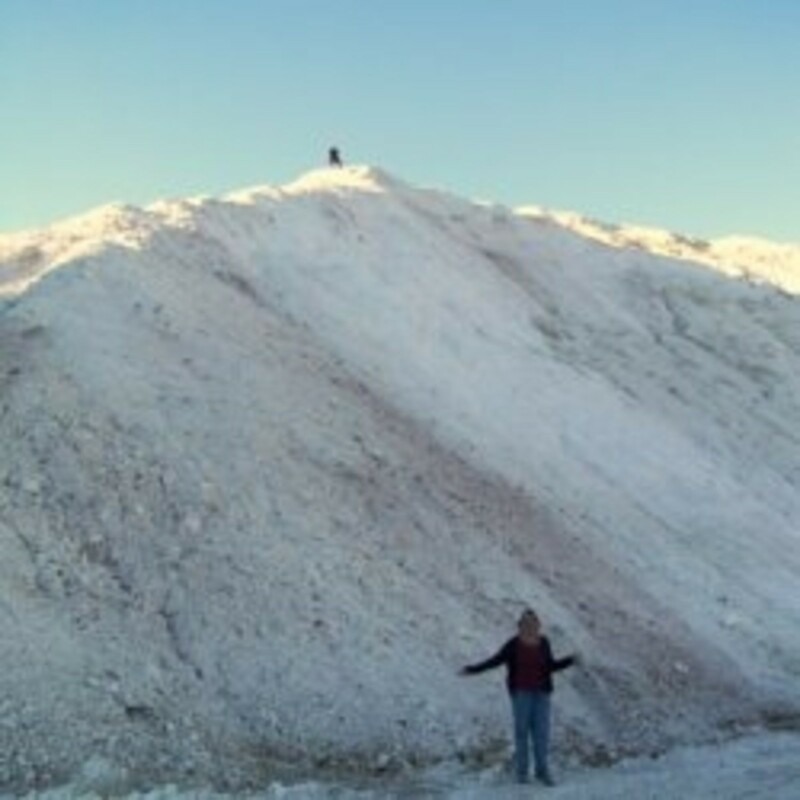 Diatomaceous Earth is a material composed of tiny diatoms and mined to be used as a safe pest control, food additive, and for numerous other uses. Chemically-altered DE is also used in pool filters. 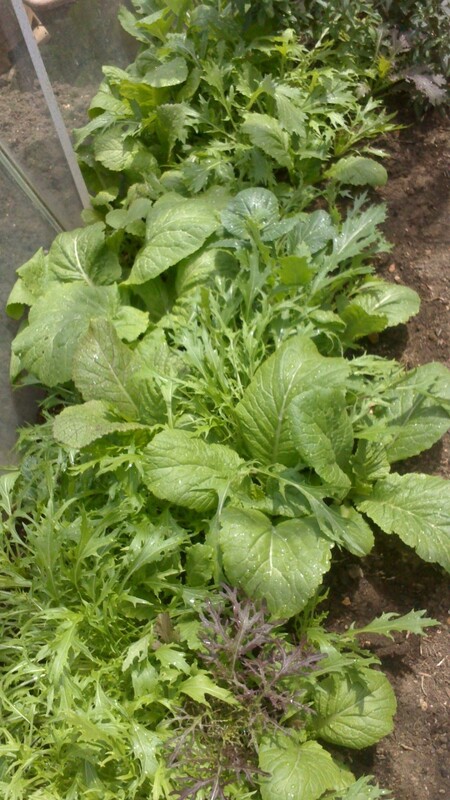 Learn the tips and tricks to grow organic vegetables. 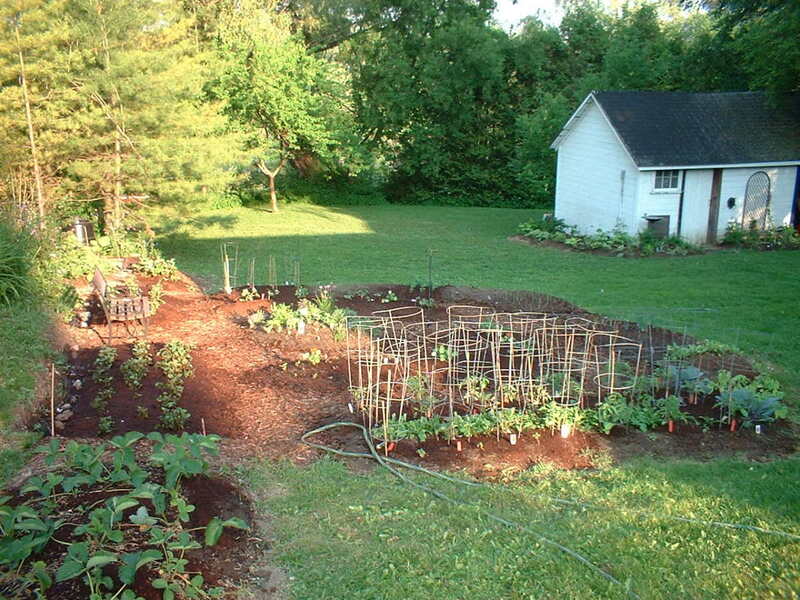 You don't need to use chemical fertilizers and pesticides on your garden. 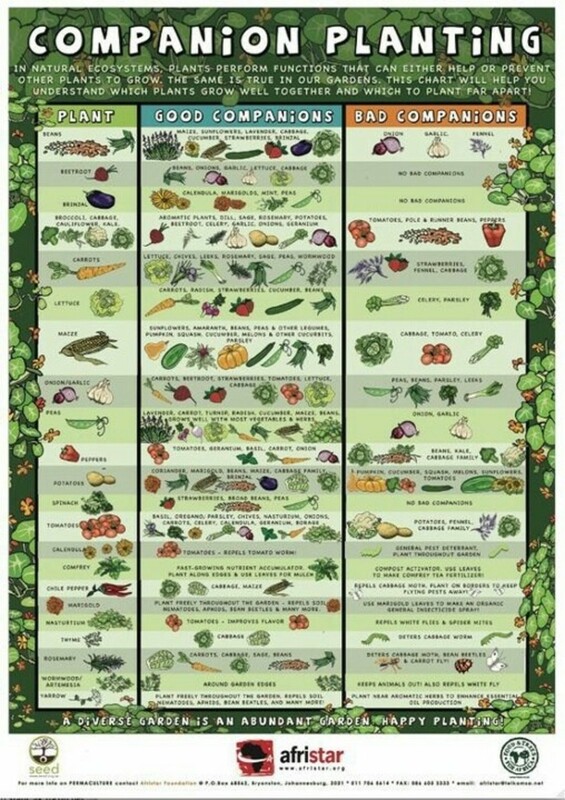 Get rid of insects, fertilize, and grow all of your vegetables with items you already have around the house. 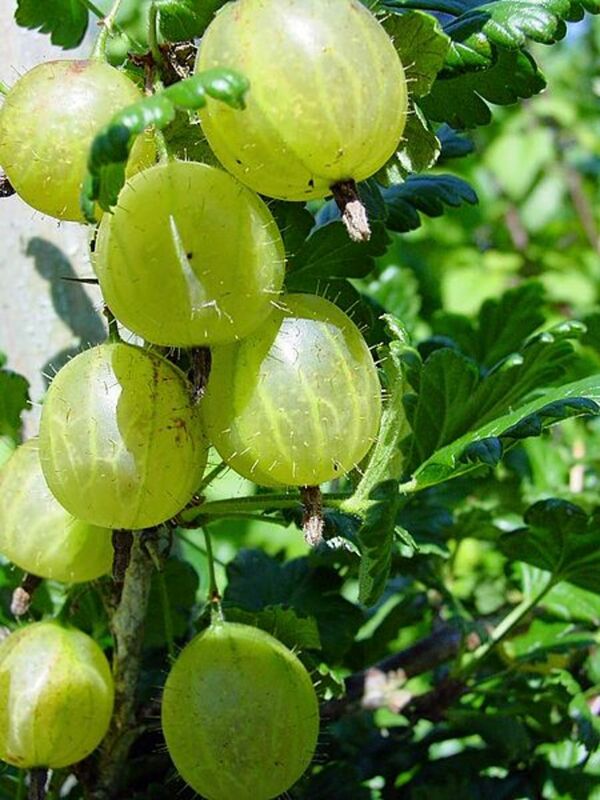 Learn how to grow your own gooseberries. Find a couple of recipes to use them at the same time. Building & Planting a Raised Bed Garden for Growing Vegetables. Raised bed gardening saves time and effort. If you want to do this right the first time, I have tips that will help. After building 3 raised bed gardens we know what works and what doesn't! 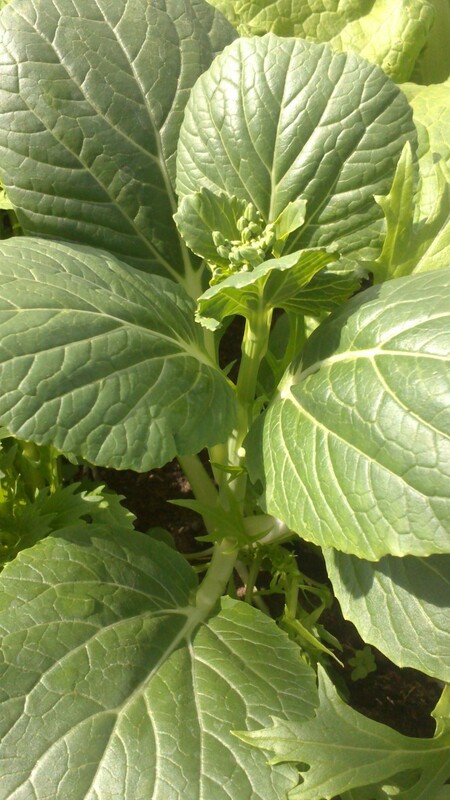 Pak Choi is the easiest vegetable anyone can grow in their back garden either on the ground, on a pot, on a planter or anywhere there is space. Pak Choi is good for beef stews, chicken casseroles and stir fries. Pak Choi can be mixed with any meat really. 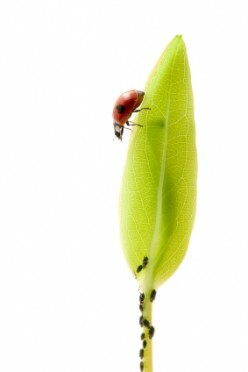 Instead of pesticides, try these gardening strategies for controlling aphids. 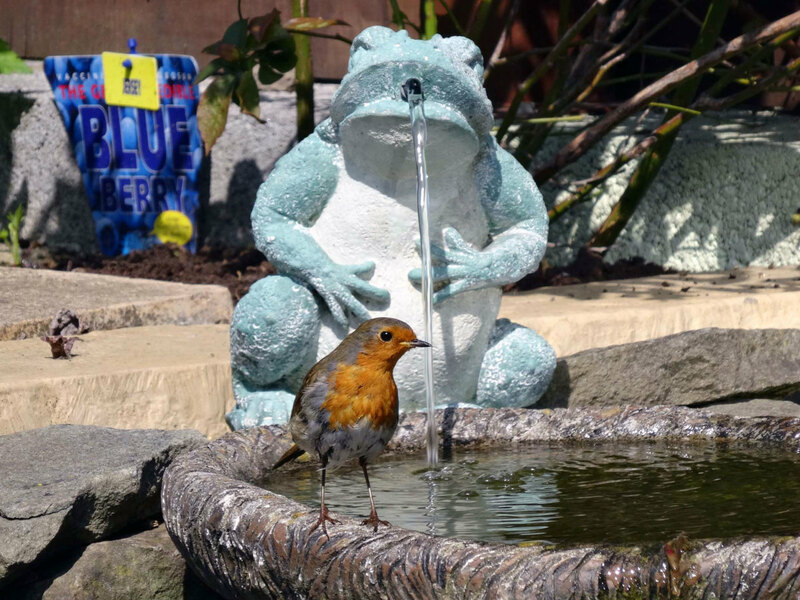 Informal vegetable gardening with companion planting and wildlife ponds for the benefit of wildlife while producing good wholesome and nutritious fresh fruits and veg for the kitchen and dining table.